Master Chess 6000, Nalimov+Ultimate Game Collect. names, ECO codes, move orders & results. Use a GM statistical tree, analyze games, import and export PGN files, export board graphics and more. Contains over 1.4 Million games of Master quality through October 2006 including the Kramnik vs. Topalov World Championship match. The games are indexed for fast searches. Newer PGN games can be imported for free from the web at This Week In Chess and other sites. Contains demonstrations of Bookup, Chess School Advance, ICC Blitzin software, Chess Mentor, and CT-Art. 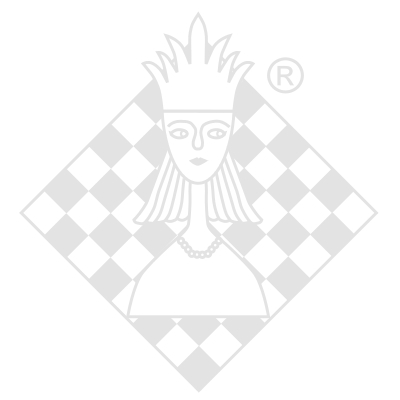 Using the MasterChess 6000 Chess engine "Ruffian," this 7GB database of endgames allows you to play and analyze perfect endgames with 5 pieces or less. This is the ultimate tool for studying endgame theory.